Welcome to Club Scrap's October 2015 blog hop featuring their latest kit, Big Top! If you are hopping along, you should have gotten here from Annette's blog. 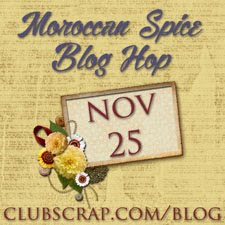 To get back to the beginning where you'll find links to all the blogs in this month's hop, visit the Club Scrap blog. I've been waiting and waiting (and waiting!) for a kit with a circus theme, and the designers at CS did not disappoint! 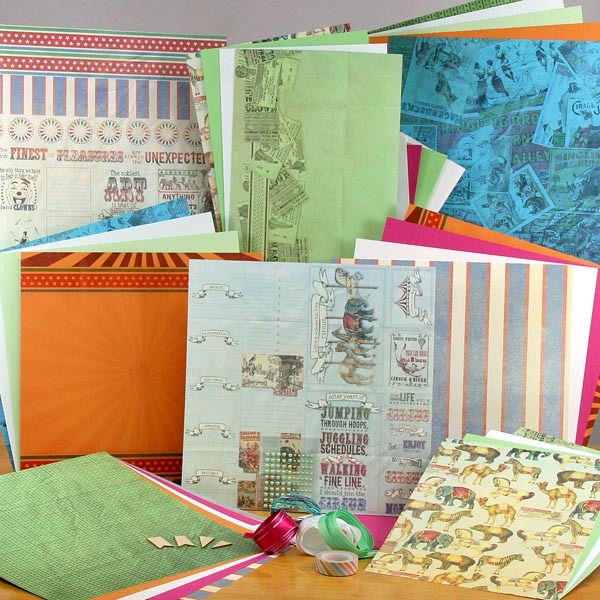 The artwork, colors, and embellishments are fun and exciting--great for creating pages, cards, and projects with joyful themes. I can see this kit being used for birthday parties, county fairs, zoos, and of course, circuses. 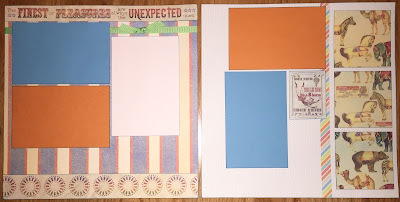 My project for this hop uses the instructions Club Scrap develops for creating scrapbook pages using elements of the kit. 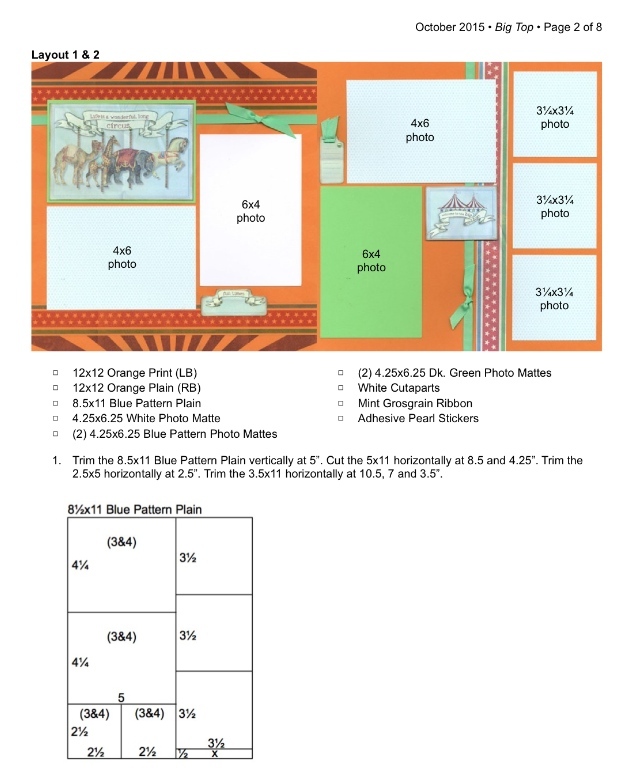 I hope you are familiar with this process called "Assembly Line Scrapbooking" (ALSB). Club Scrap has hundreds of such documents which you can access HERE--you'll be amazed at the variety of cutting instructions and layouts that are created--I know I am! The first two pages of the ALSB instructions for the Big Top Deluxe kit. I decided to do something a bit different with the instructions for the Big Top Deluxe kit. Rather than making six different pages to document our circus adventure, I chose the first two pages (labeled Layout 1 & 2) and repeated the layouts twice but with different papers. Take a look at the three two-page spreads below. They all follow the cutting instructions and placement of elements shown on the instructions above. Papers and layout the same as the instructions. Different papers, pages have been swapped, and the left page is a mirror image of the original. Same as the original, just different papers. 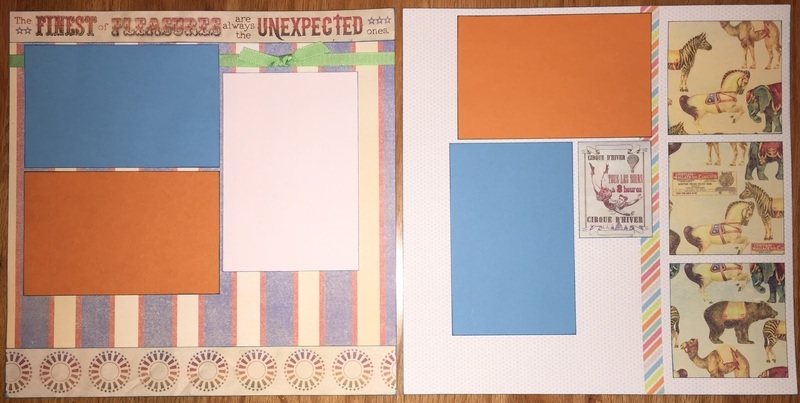 All elements used on these pages are from the Big Top Deluxe kit except the blue grosgrain ribbon (Peacock collection, October 2012). 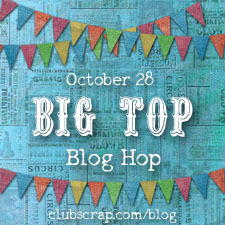 I hope you enjoyed this stop along the Big Top blog hop. The next stop is Marya's blog, A Notebook Novel. Let's hop on over and see how this collection inspired her creativity. 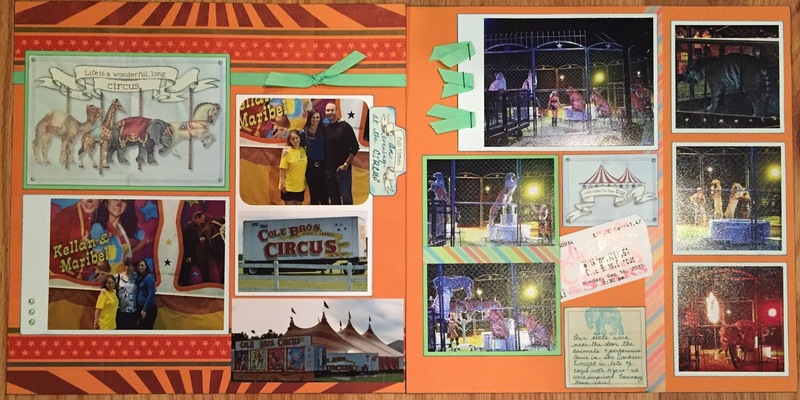 Super work Lisa and lovely way to showcase your circus experience,. Great layouts Lisa, so perfectly matched with this kit!! Thanks for sharing. 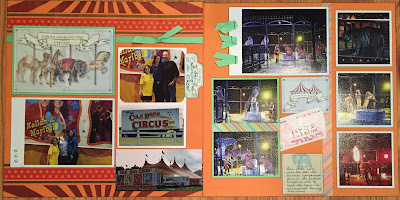 Wonderful pages, Lisa, glad to see some circus pictures. You made the pages wonderful personal. 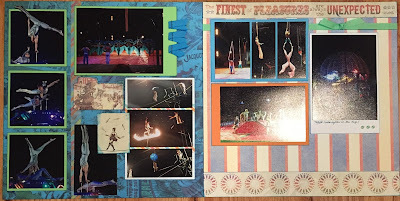 OMGosh - it's so cool you actually had circus photos to go along with your lo's! They really sparkle on these pages. TFS! Wow a whole circus on one layout! Super job! Way to mix it up with the ALSB instructions to fit your needs. Even though each 2-page spread uses the same formula, you'd never know looking at the finished product. Thanks for sharing! You have to look really close to notice you used the same layout formula for all the pages. Great layouts and perfect photos. Great layouts Lisa! Thanks for showing them for us. You were busy this month! Great layouts! 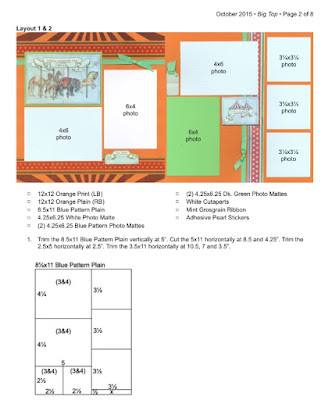 Great layouts to say the least Lisa, the perfect setting for the perfect pics! Wonderful layouts Lisa! I love all the circus photos. I love how you used and reused the the layout instructions. With the change in papers and positions, you never would know!